Some services are offered with the packages, however, if you want to add on, we will charge the prices as outlined below. If you just want the services and not a Personal History Video, just double the prices below. Photo Retouching. For an additional charge of $10, we can do some minor retouching. For more sophisticated retouching of your images, it will cost $80 or more depending on how in-depth the restoration process is. All images are white balanced and contrast will also be added if needed. If you have images that are faded we can help to fix that too for free if we produce your personal history. We can also scan your images, slides (35mm and Super Slide) and 35mm negatives in various ways depending on quantity: Prices start @ $2.50 a piece and go all the way down to $0.80 depending on how many we scan. 1-20 $2.50 Negatives will always be this price. Other sized negatives and slides are available for a price quote. Photo Restoration: We also provide photo restoration for your images that need to be optimized from cracks, water damage, or general wear and tear on the original photo. Prices start at $80. Movie transfers are $0.40 a foot delivered on a DVD. And MP4 file of the movie is $5 per movie. For those whom we produce a personal history DVD. When 8 or more tapes are involved to be converted to a digital format. A premium fee of $25 is added if under the allotted 8 tapes or other services rendered. If enough of our services are utilized and profitable enough to wave the service charge. All of your images will be either scanned to a standard size of an eight by ten @ 300 Dots Per Inch (DPI) for slides and prints or scanned at a standard of 4,000 DPI for slides and 600 DPI for prints at our discretion. 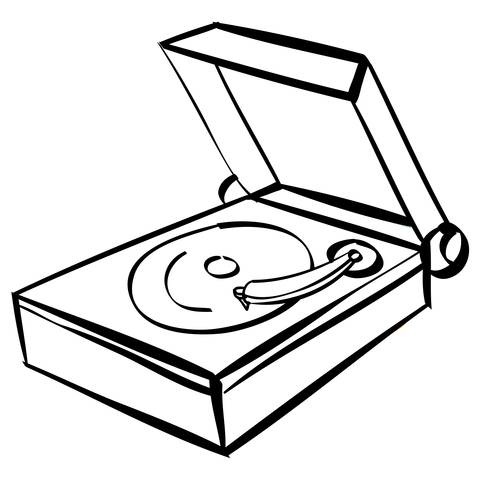 Audio Tapes and Vinyl Records can be transferred to a CD or MP3 @$20 each. Reel-to-reel Audio can be transferred to CD or MP3 @ $20 each. 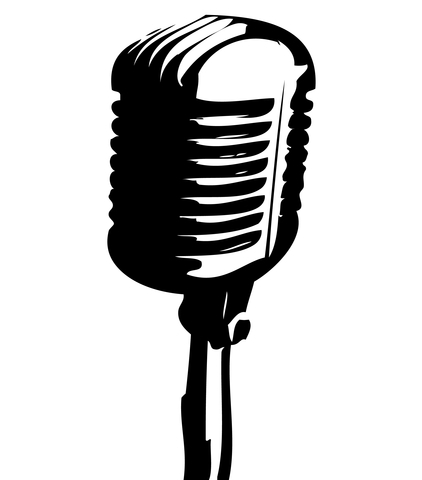 Professional voice-over narration is available at a rate of $50 an hour to enhance your production. We also provide strictly audio versions of your history. We can come into your home and provide an "Audio Only" hour long interview with you or the one who is being honored. It can then be burned on a CD which will be edited with the pauses, "ums" and other noises filtered out. This starts at $150 with the addition of $50 an hour while we interview you. We also will travel to all of Cache Valley for no charge. Outside the valley is $10 every 15 minutes. This fee also includes the "Travel Time" for other professionals to arrive at your home.